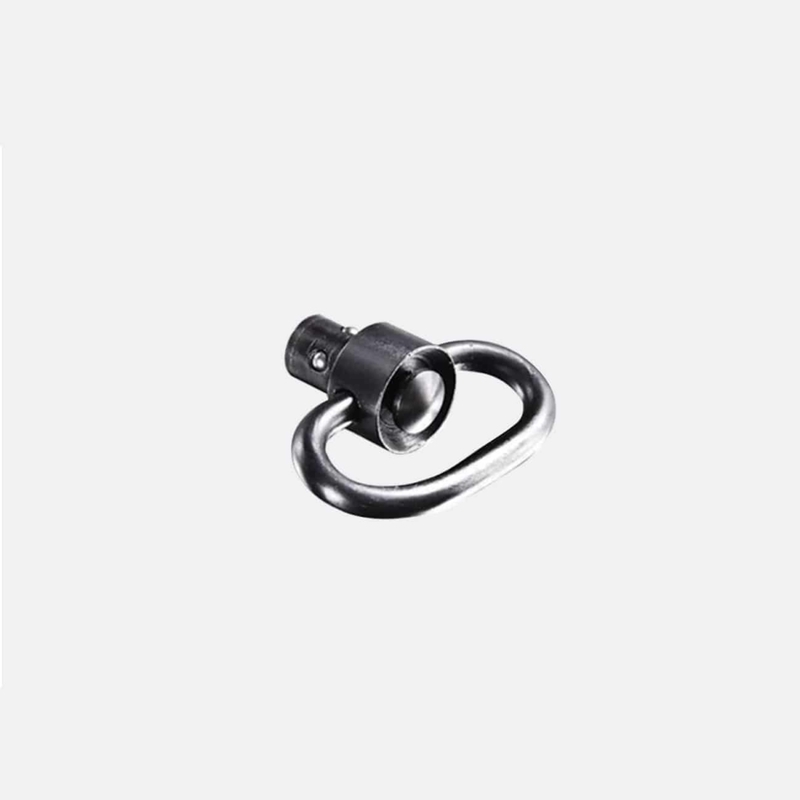 The PBSS Push Button Sling Swivel is made of steel for long lasting durability for single and two point sling users. 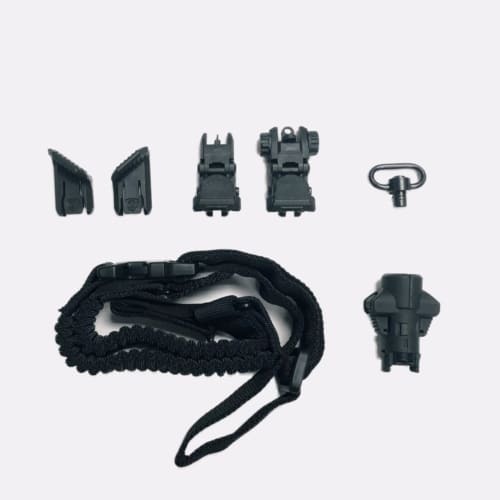 The sturdy 0.2″ thick Push Button Sling Swivel is compatible with sling attachment points to CAA Roni, buttstocks, picatinny rails and sling mounts. 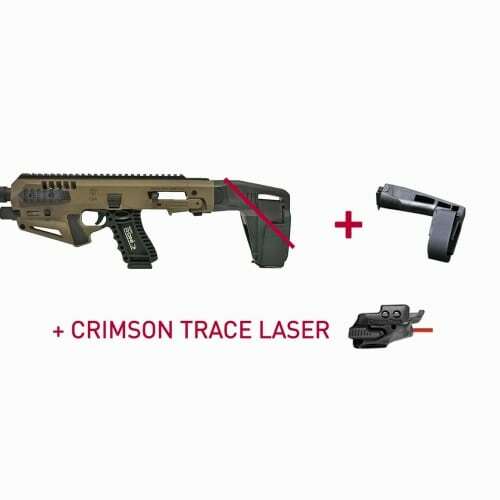 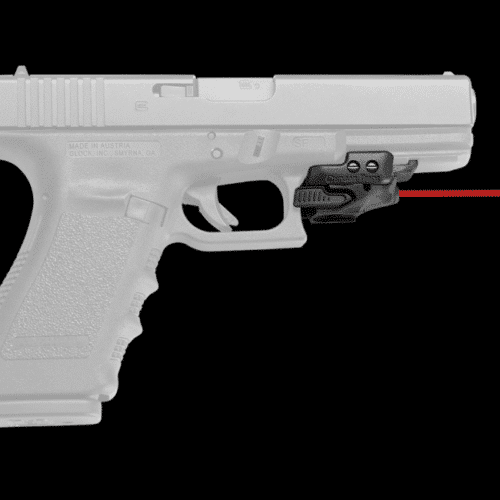 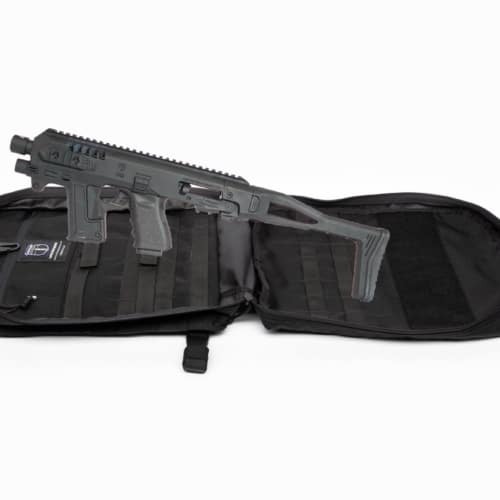 The PBSS Push button allows the operator to quickly detach sling from stock.